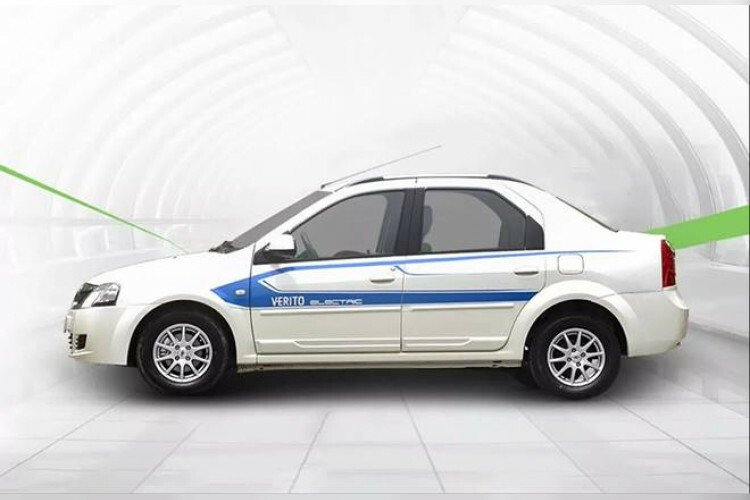 Delhi gets India's first electric cab service "Blu-Smart"
Gensol Mobility's all-electric cab services 'Blu-Smart, which aims to provide a smart urban electric mobility option for consumers, has been launched in Delhi-NCR. With only electric vehicles in its fleet, it's India's first of its kind service. The company, which has invested over Rs. 50 crore, is setting up charging infrastructure of 65 stations across NCR. 70 Mahindra e-Verito cars will be inducted for phase one.